At some point, since you first bought your own home, you’ve probably heard about pressure washers. They’re a remarkable line of devices which turn the act of outdoor scrubbing and cleaning into something which is over in seconds flat. 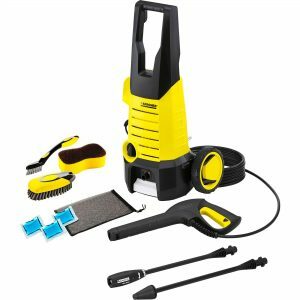 The purchase of one will almost invariably pay for itself in time and effort saved over a short period of time for any amount of exterior work, not to mention the savings of money on cleaning products which may be subsequently rendered unnecessary by the pressure washer’s sheer water-power. Check out our pressure washer reviews as we guide you through their good and bad points to help you choose the best pressure washer for your needs. 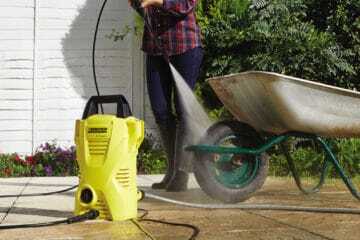 A pressure washer is a motor-assisted water compression device. It runs on a petrol-powered motor, or on electricity, in which case it may be either corded or else powered by a rechargeable battery pack. The device itself is attached to a water source, usually by means of an outdoor garden hose fixed to an appropriate exterior spigot. It projects a narrowly-focused, high-powered stream of water, with the general idea of it being employed for large-scale outdoor cleaning of tough exterior grit, grime, stains, and other hard-to-clean substances… including compacted accumulations of dirt or sediment. The power of the stream is capable of accomplishing quickly what might take simple elbow grease much longer to take care of, for a fraction of the effort. Depending on the size and power of the pressure washer, as well as on its fuel source, the device may come in a wide variety of sizes. 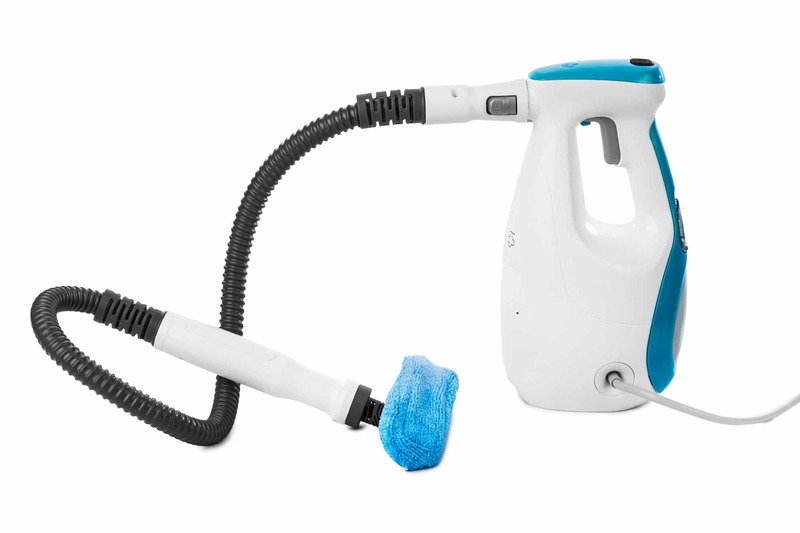 Some electrically-powered models are quite small and may be carried in one hand – literally the size of a small bucket, plus the sprayer nozzle. Others, notably petrol-powered pressure ones intended for large-scale industrial applications, may require mounting on a four-wheeled trailer; some are motor-assisted or are intended to be towed behind another vehicle. There are plenty of pressure washers out there, with a wide variety of power levels, fuel types, shapes and sizes, and levels of functionality available. Buying the wrong one is at best a waste of money, whether you purchase one that is incapable of doing the job you have in mind for it conveniently – or else you’ve bought one that’s far too powerful, and can only be used in a much more limited manner than you had originally intended. In some cases, particularly powerful pressure washers might actually do considerable damage to your home, your landscaping, or worse: such devices can peel the paint off of standard residential siding, destroy gardens, wash away topsoil, injure small children or household pets with a misdirected stream, and even break or damage glass windows. We offer a great deal of helpful advice and expert tips on pressure washer selection, as well as reviews covering many of the leading models on the market today. Through the information presented on this article, you will be able to determine exactly what model is appropriate for the work you have available, and you will be able to select the model that will perform the jobs you have in mind the most quickly and efficiently. A pressure washer can do more than simplify certain everyday chores associated with domestic maintenance and landscaping. There are a number of common jobs for which no other tool in the landscaper’s toolbox is better suited. 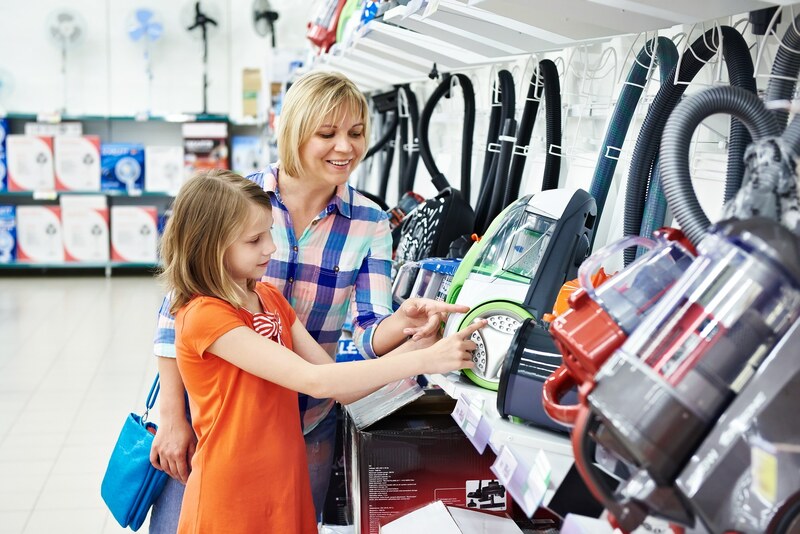 We can help the wily consumer in their efforts to acquire the right product for a given job, by helping them to understand what is available – as well as how different models are reviewed, what features they have to offer, and what sort of power might be needed for common residential applications as opposed to commercial or industrial uses. Read on to find out more about what the right pressure washer can do for you – and how best to go about selecting the right one for your needs, by virtue of matching up the list of chores you have before you with the qualities exhibited by various options available on the market today. Don’t forget to research any product that feels as though it might be the right choice, before you buy it; there are many reviews available, and most different makes and models will have their own particular quirks and qualities which are only going to be conveyed through the perspective of an experienced owner. 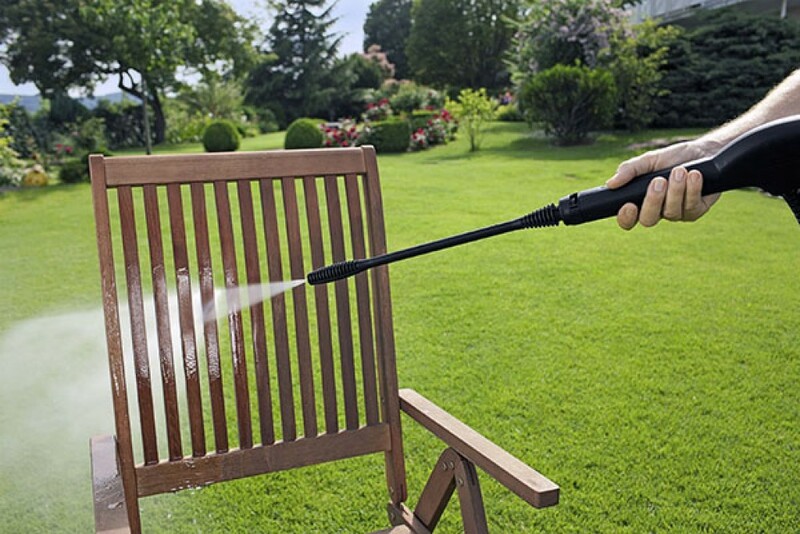 There are numerous, readily apparent benefits to the use of a pressure washer for numerous outdoor cleaning activities, along with a few not so obvious benefits which will ultimately conspire to save the consumer a great deal of time, money, and effort intending to their everyday outdoor chores – especially during the warmer months of the year. We have already covered how a powerful, pressurized jet of water takes care of years of compacted dirt, grit, grime, and stains, washing them away without the use of potentially damaging and expensive cleansers – not to mention without a lot of exhaustive scrubbing, and in a fraction of the time that it would take to clean up the same unwanted grunge with old-fashioned elbow grease. A pressure washer will also negate the necessity of a ladder to reach formerly inconvenient locations. 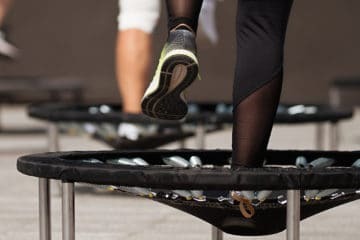 It can reach up to the top of two to three story dwellings, depending upon the power level of the model, to clean off accumulated dirt and grit from places which seldom see any kind of maintenance or routine cleaning. A few simple passes with a standard model residential pressure washer, and your house’s exterior will look as though it’s been freshly painted. Much of the perceived wear and tear on a coat of paint over the years – including fading, as well as particularly dull or dingy areas – is actually the result of accumulated dirt and other undesirable detritus. It is not the result of actual damage to the paint itself. 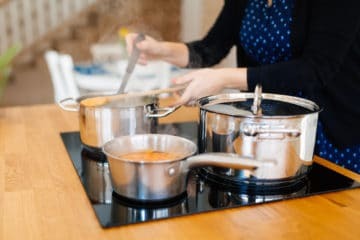 With a thorough cleaning, which would ordinarily take a great deal of effort over the course of several hours, these babies will make quick work of making your house look like new again. A pressure washer of low to modest power can be safely used to clean window and door mouldings, exterior windows, and construction joins that normally require all but a fine-tooth comb to penetrate to any significant extent. A standard model residential model may also be used to clean sidewalks and walkways, and pathways paved with stone, concrete, or wood. Wooden structures such as decks and porches may be safely cleaned as well; the appearance of a deck which has not been thoroughly cleaned in a number of years, after a brief time spent spraying it clean with a pressure washer, will often amaze the homeowner. Most of us don’t remember how our decks and porches looked when they were first constructed, assuming that we’re even the ones who built them ourselves, but these products will have such structures appearing like new again. The best pressure washer for the job will always have your outdoor surfaces looking like new again. An electric model with a modular power setting can be set to clean garden stones, trellises, and other landscaping adornments situated within delicate surroundings (such as mulch, or flower arrangements) without harming the plants and the soil in the area. While this requires a particularly delicate touch, it does present a way to leave such garden and landscaping structures gleaming brilliantly, as though they were only just installed yesterday. With the many fine joints and small crevices which comprise a structure such as a trellis, an ornamental birdbath, or a garden statue, this kind of job would normally be the painstaking effort of many hours of tedious work. Finally, a pressure washer may be used to clean a personal vehicle such as a car, truck, or van. Such use makes for a quick alternative to the commercial car wash. Some models come complete with secondary tanks for the use of cleansing products, and in the case of the car wash functionality, the use of this tank to take advantage of specific cleansers designed to leave a vehicle gleaming brilliantly can knock additional time off the job. Everybody wants to have a car that gleams brilliantly, as though it were still new – despite being, more often than not, a year or more old. Few people, that being said, want to go through the hassle and the expenditure of time that it would take to arrive at this destination themselves. The power washer makes it simple to avoid, without detracting from the quality of the results. There are a variety of models but in some sense, they can all be taken as falling into one of two categories: petrol-powered and electrical. A petrol-powered pressure washer, as is typical of outdoor landscaping appliances, offers both considerable fuel efficiency and greater overall power – but the output may be more than what is necessary to accomplish common household jobs. Meanwhile, is is often large and heavy; it may be attached to a four-wheeled trailer, and some models spend some of their fuel on motorised movement assistance. 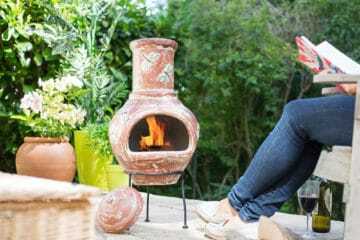 The usage of a petrol-powered product requires the obvious storage of petrol on the property, which some homeowners – having no other need for their own supply of petrol – might wish to avoid. 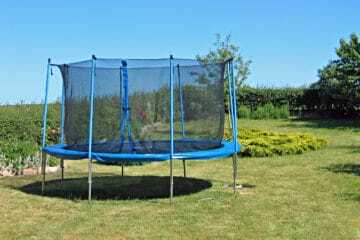 Finally, they are extremely noisy; during certain hours of the day, they might prove disruptive to the neighbours. 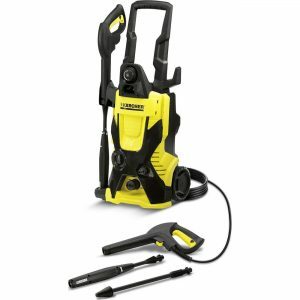 An electrically powered pressure washer comes in two primary varieties, the corded and the cordless. A cordless one uses a rechargeable battery pack, often taking advantage of modern lithium-ion batteries for extended efficiency and virtually no reduction in battery life over time. Either way, an electrical washer is likely to be less powerful than a petrol one, but also less noisy. In addition, petrol-powered choices tend to be designed for larger, one-size-fits-all use; they are unlikely to feature optional amenities such as secondary tanks for cleansing agents, a finely-tuned pressure gauge, or other functionality which has been introduced to many electrical models with the homeowner in mind. The down-side to an electrical one, a reduction in power aside, is that you are often tethered to a cord, while the efficiency of a battery-powered model will seldom match that of a petrol-powered model; along with that, battery-powered ones are often the most expensive models available. Ultimately, while the pressure washer is a sophisticated and extremely helpful appliance to have around the house, its functionality is limited to a particular niche. 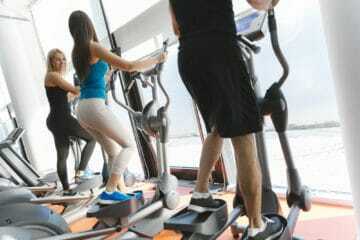 As such, one of the most important factors to bear in mind is that of the cost of the model you are looking to acquire. Often enough, an electrical or a small petrol-powered product will be more than powerful enough to suit your purposes, and will have an operational efficiency allowing it to complete the work that you have in mind for it without needing to change batteries, stop and recharge, or refill the petrol tank – certainly, not more than once. 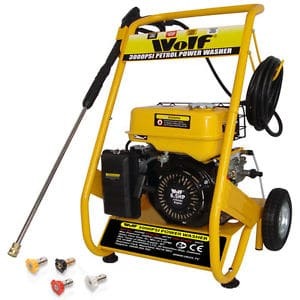 Pay close attention to the reviews posted by current owners of a given model when you are considering whether or not to make the purchase; there is no sense in paying two to three times as much as you might need to – only to acquire a pressure washer offering power and options that you simply can’t take advantage of with your existing workload. 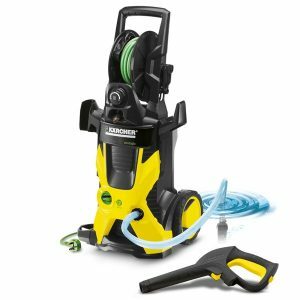 This is one of the most popular pressure washers on the market and with good reason, it has many happy reviews on the web and is perfect for domestic usage. Despite it’s compact and portable size, it does pack quite a punch which makes it fantastic for those who have limited space in their garage or wherever it is going to be stored. 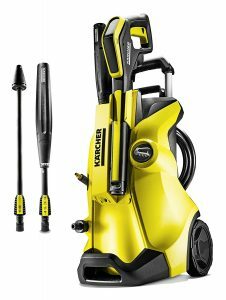 German manufacturer Kärcher is undoubtedly the biggest name in the pressure washer industry, so we will be talking about a few of their other models. The K2 Compact is perfect for most household use including items such as decking, patios, garden furniture and cars. 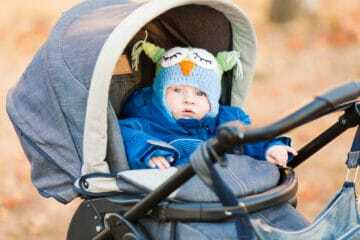 It doesn’t quite have so many advanced features as their other offerings but the K2 Compact is the baby of the range that will still please most people out there. This is the bigger brother of the K2, the K4 Home carries a little extra punch and has water-cooling as well as some extra features for people who need a little more than the K2. This package includes the T350 patio cleaner as well as a 1L Stone 3 in 1 detergent which helps with cleaning vertical areas such as garage doors. The K4 Home is one of the most highly rated pressure washers and this is because it combines a great mixture of power, utility and value. You can’t go wrong with this choice. Nilfinsk is a UK based company who also happen to produce some very high quality and popular pressure washers. If you are making a purchase the chances are you will be choosing between a Kärcher or Nilfink unless you need something more industrial like a petrol model. The C120 is a fantastic option for the average home user and is comparable with the Kärcher K2, though it does technically have a little more welly in terms of water pressure. This pack comes with a patio cleaner, brush and a bendable train and tube cleaner which comes in handy. Choosing between the Nilfinsk C120 and the Kärcher K2 is a very difficult choice as they are both excellent and sell for around the same price. It will ultimately come down to what extra features you need and if you are loyal to any one brand. The K2 Home is pretty similar to the K2 compact but it’s a little less portable and more feature rich such as a long handle to help manoeuvre the machine around. Another useful aspect is the onboard storage system giving you a perfect place to store the trigger gun and accessories when the machine isn’t in use. It has a Vario lance which means you can adjust the pressure between low and high depending on what you are washing and the requirements needed. The choice between the K2 Compact and K2 Home is a tough one as they are both hugely popular and great pressure washers. Our recommendation is to read more reviews about them to help choose the right one for your needs. The K5 is the step up from the K4 with that little bit of extra power, though the features are fairly similar. It also uses the “plug & clean” facility which allows you to simply detergent container into the washer and even easily swap between different detergents for different jobs. It also comes with the T350 patio cleaner to cover a wide area and avoid splashing water everywhere. The hose length is also a bit longer for those harder to reach places when you have a big garden or patio. 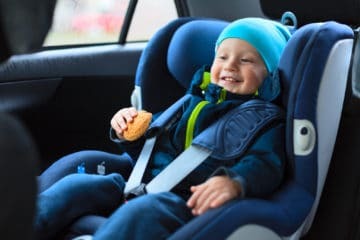 Another nice touch is that it also comes with the Eco Universal plug and clean detergent which is made from renewable materials and is very effective at removing dirt and grease from all kinds of surfaces. So if you’re looking for a powerful and have some money to invest the K5 Premium is a good option. This is the 2nd variation of the Kärcher K4 in our list and what sets this one apart is it allows you to have full control of the water pressure through the Vario Power Spray. This is important especially if you are cleaning different types of surfaces as you can adjust the power of the flow by just twisting the spray nozzle. 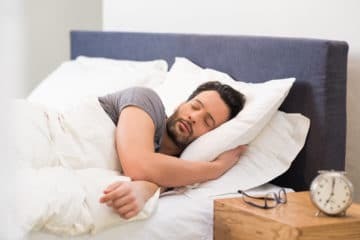 You won’t be doing this just by eye though because this K4 also comes with an LED display which shows what bar you’re at. 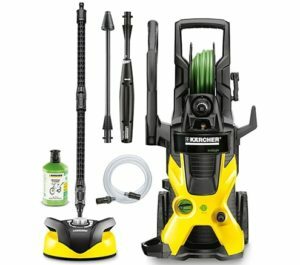 The Kärcher K4 Full Control also comes with the T350 patio cleaner attachment. This one differs from the K4 Home mostly by the little eco switch which can save energy and water usage by 20%, perfect for those who are conscious of the environment. 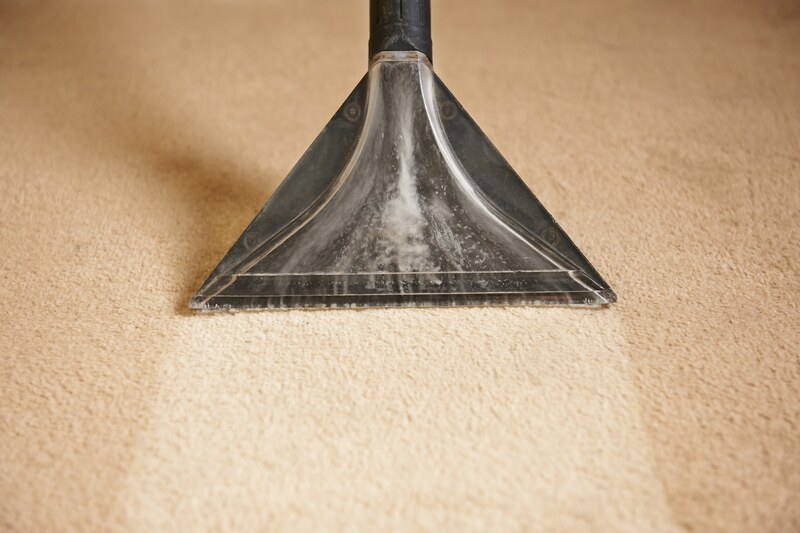 If you are cleaning regularly it may also make the money back over time in the cost savings. 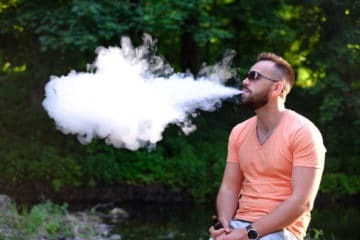 It also has a 5-year warranty as opposed to a 3-year one which kind of explains the higher price, you are really paying for peace of mind here. The final difference is it comes supplied with the Ecologic universal detergent and a suction hose for harvesting from your water source. These extra features are very nice additions but you will have to make a decision about whether they are justified by the increased price. If you’re serious about pressure washing and need something that really packs a punch then look no further than the Wolf 200 Bar. It can produce an astounding 200 bar of pressure as you might tell from the name, this is because it is a petrol powered washer and offers a bit more oomph than electrical ones. This comes with a lot of weight and bulk though, and you, of course, must keep it filled with petrol, something many people probably aren’t prepared to do. We recommend buying this one only if you have some really stubborn jobs that need to be done or if you need a pressure washer for some kind of industrial purpose. It’s a very good model but consider your circumstances before making a purchase. 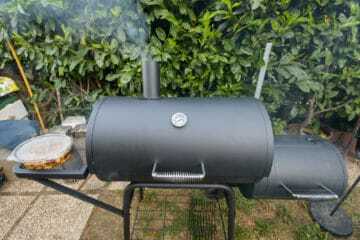 big daddy of the Kärcher family and made for those jobs where the smaller ones just cannot cut it. 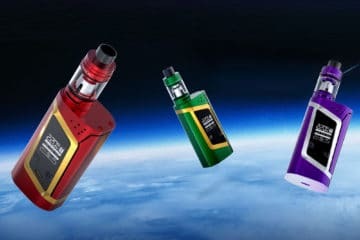 It offers quite a bit more power than the others and also comes with the eco button and features in order to save water and energy, which is a nice touch considering this baby can use quite a bit of juice! 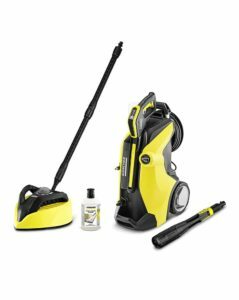 As you might expect it comes with all of the advanced features of the other models such as the 3-in-1 Multi-use spray lance, Ecologic Universal Plug and Clean Detergent and the special T450 patio cleaner. This has increased power making it perfect for cleaner corners as well as general patio and vertical surfaces. 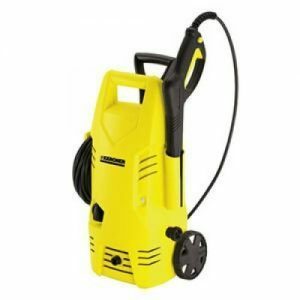 So if you are looking for the ultimate pressure washer then check out the K7, it’s worth the price if it meets your needs. 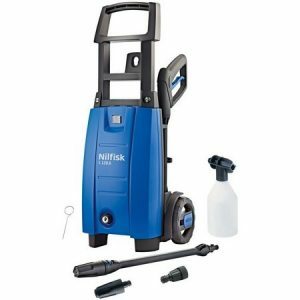 It’s time to talk about another Nilfisk, and this one is the C110. 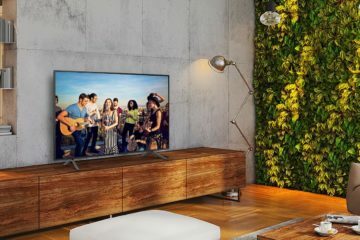 It’s pretty similar to the Kärcher K2 Compact in terms of power and capabilities, it also has plenty of very positive reviews and a similar price tag. Just like the K2, it comes with a 2-year warranty and a 110 bar pressure hose along with a 1400 watt air-cooled electric motor. It comes with all the accessories you would expect including different nozzles and a patio cleaner extension. Making a choice between this and the K2 isn’t easy and either way, you are onto a winner here. 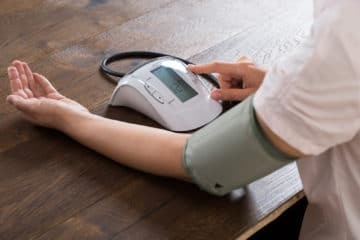 By now you should have a good understanding of what a pressure is and what it can do for you and your home. 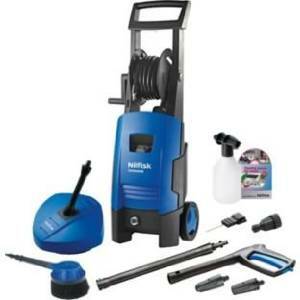 You should also be a step closer to finding which is the best pressure washer for your needs. If you need to see more pressure washer reviews we recommend checking Amazon where all of the above products are full of customers just like you listing their feedback. Wow very detailed read thanks. I’m going to use this site when upgrading my equipment next summer. Thank you so much, Domonick!